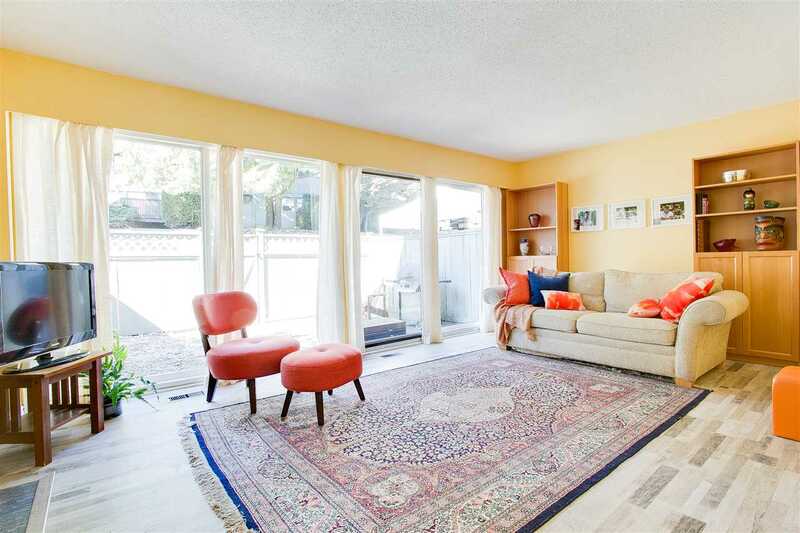 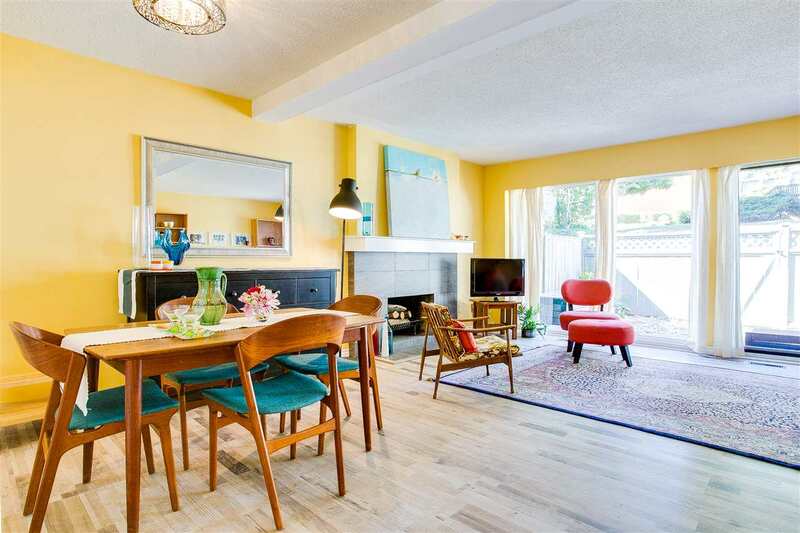 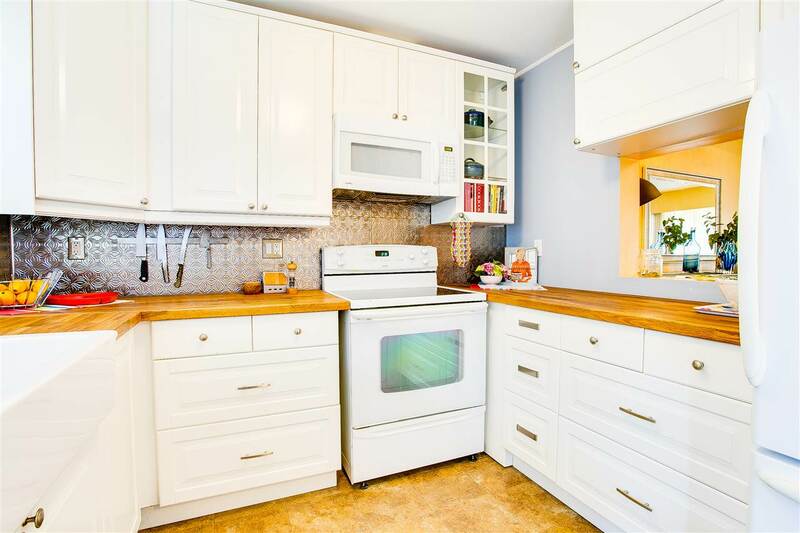 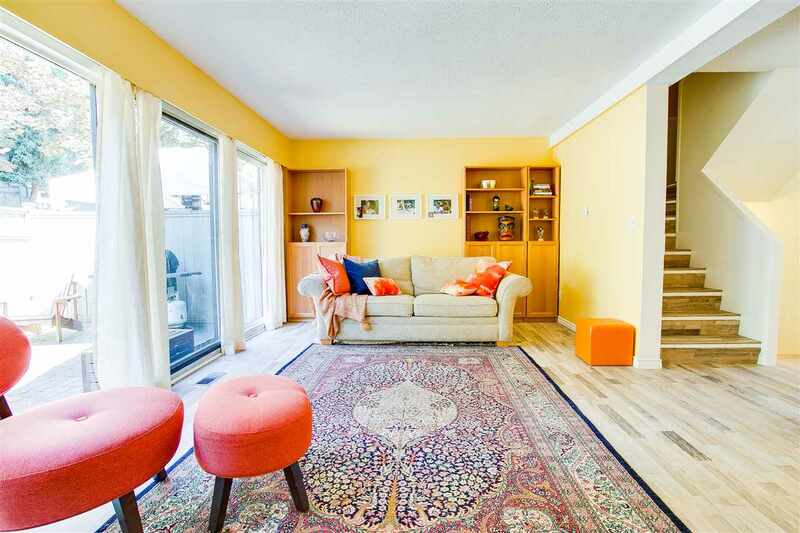 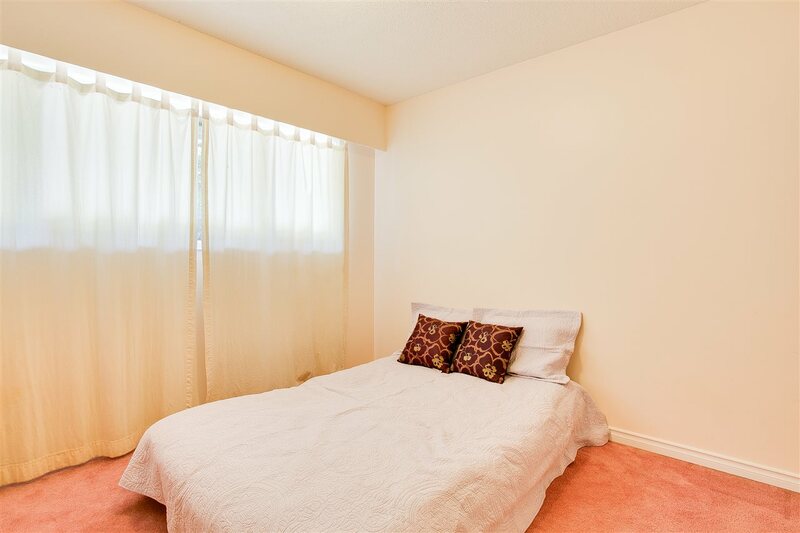 Best opportunity to own a beautiful 3-level corner unit in a nice & quiet neighbourhood. 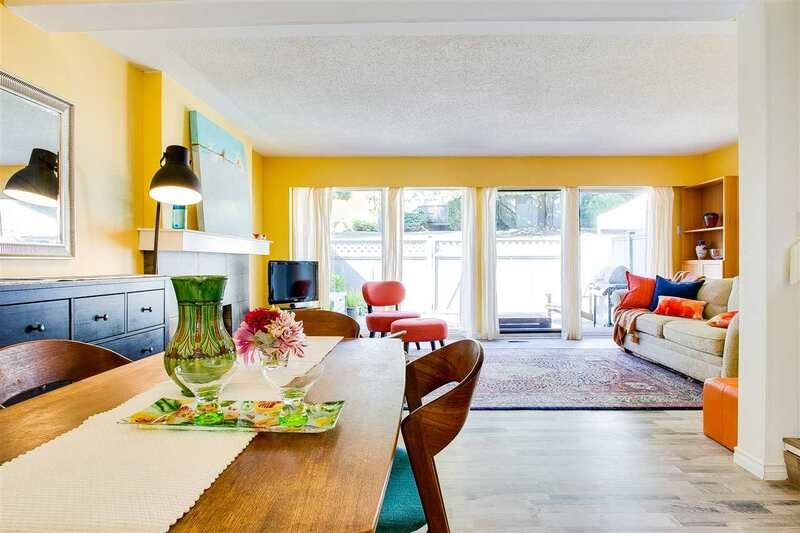 Enjoy living in a park like setting w/ a pool steps away. 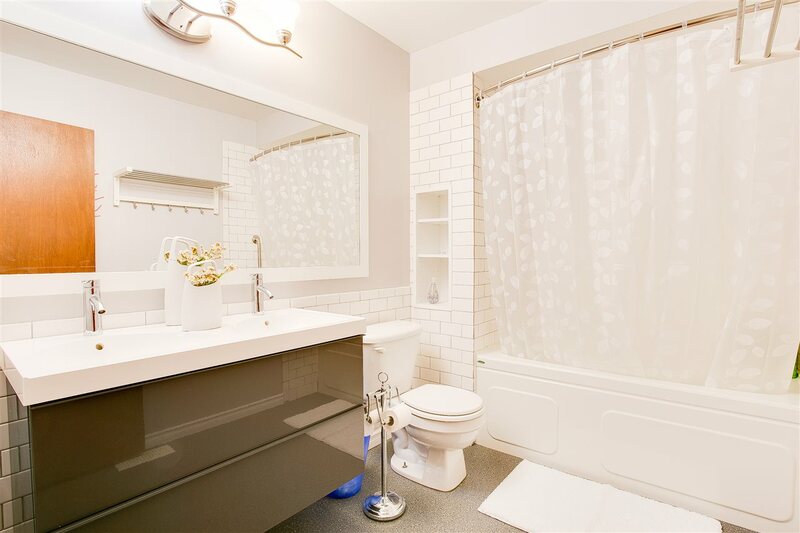 The gorgeous home has 1,800 sq ft with functional floor plan. 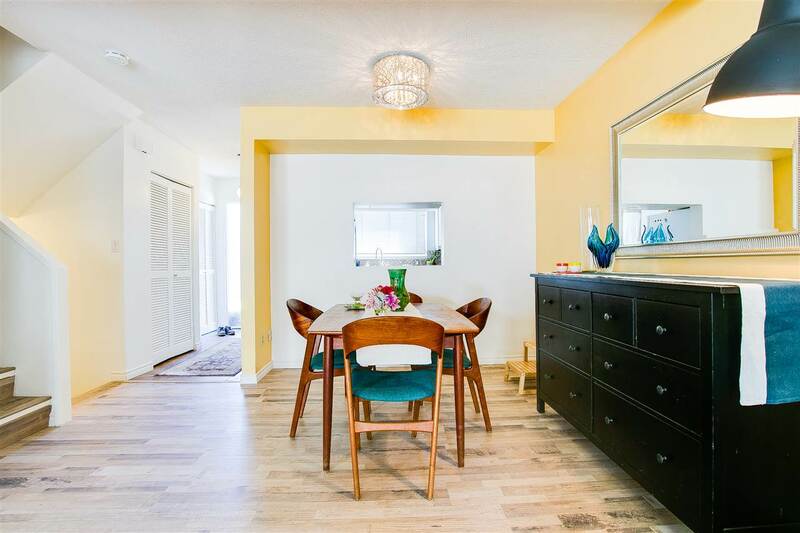 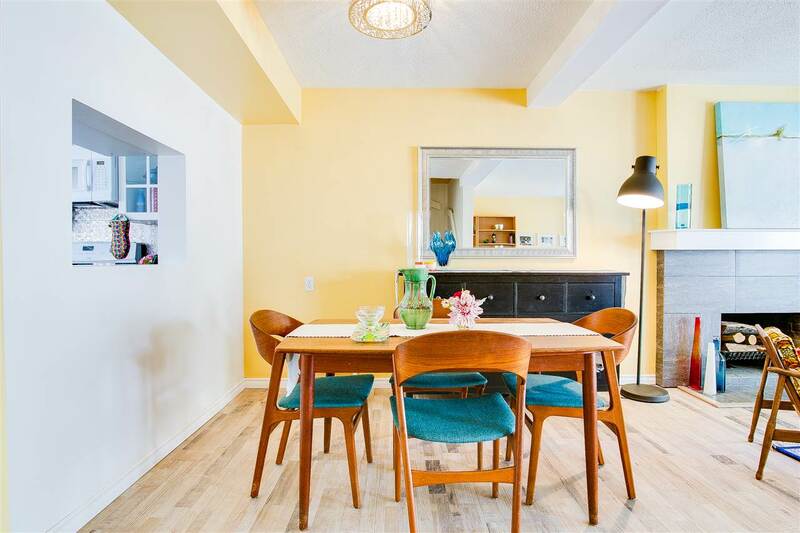 The main floor has a updated kitchen and powder room, new paints, updated flooring including stairs and a large living room w/ fireplace leading to fully fenced patio. 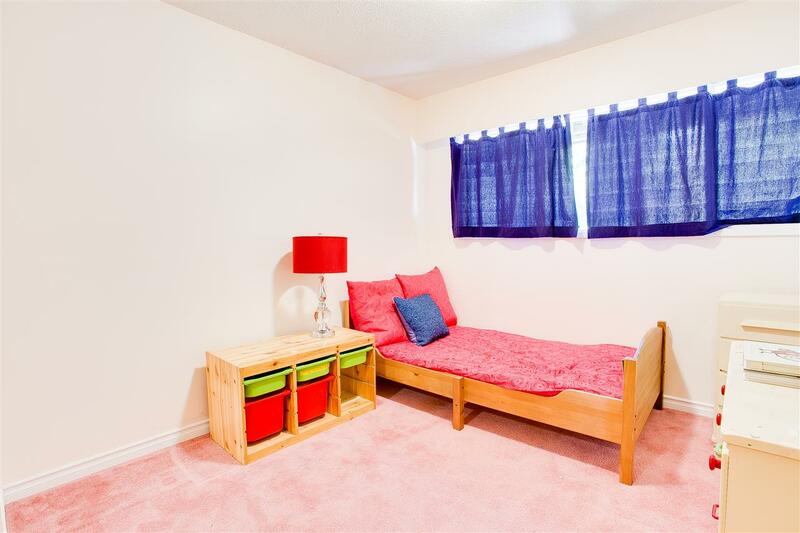 Upper floor has an oversized master bedroom and 2 good sized bedrooms with updated closet mirror doors. 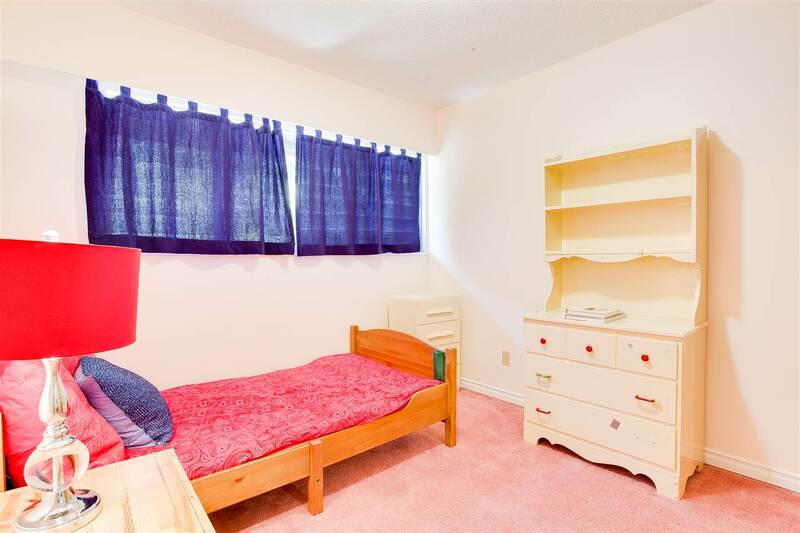 Basement has a huge rec room and with some creativity, it could be the 4th bedroom and an in-law suite. 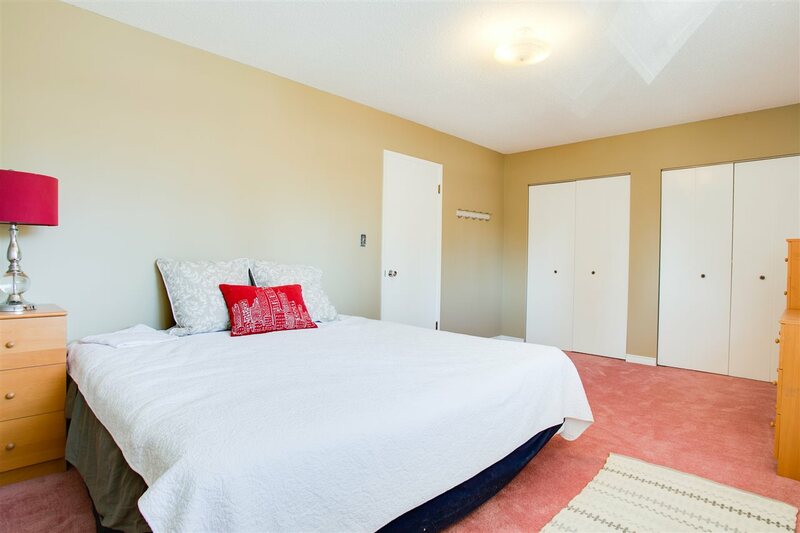 The complex recreation facilities include sauna, pool, clubhouse & playground. 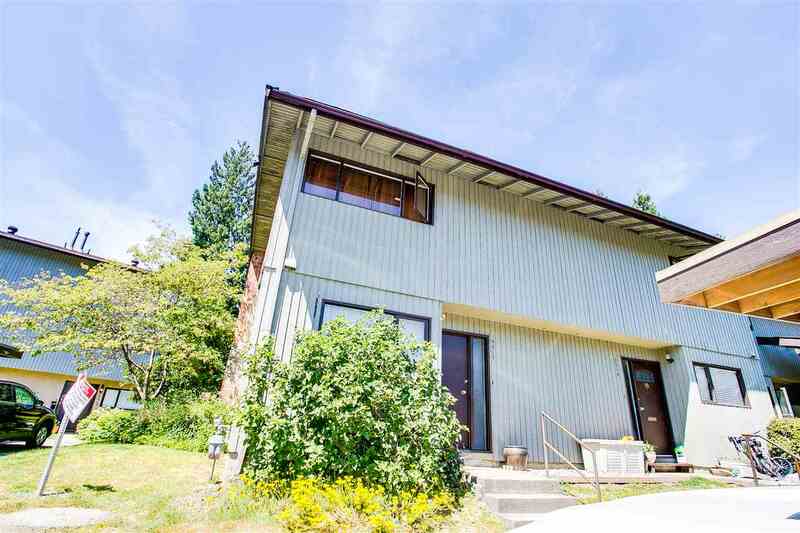 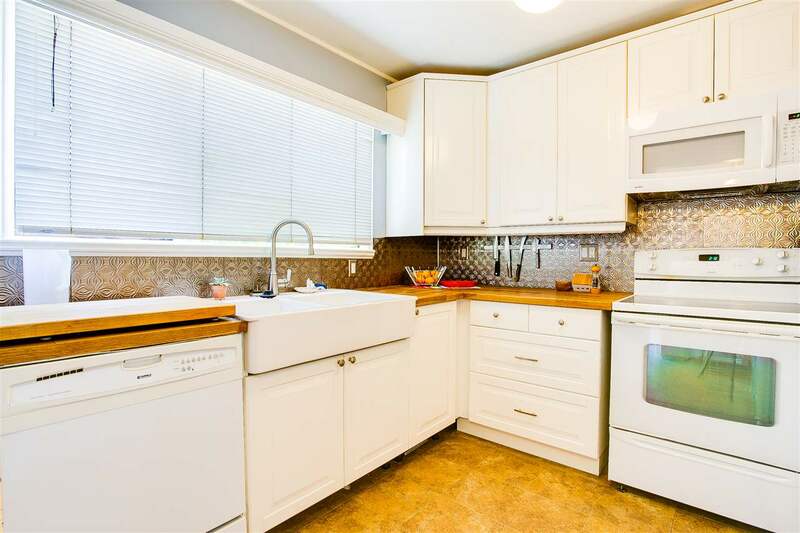 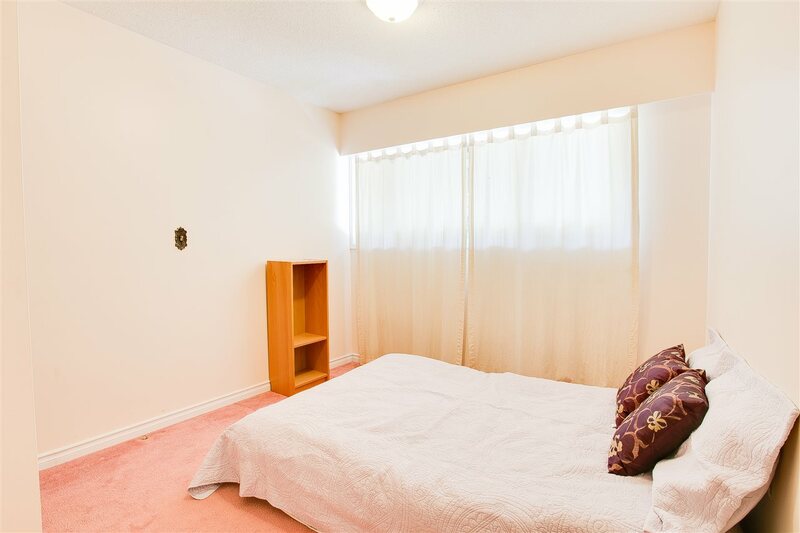 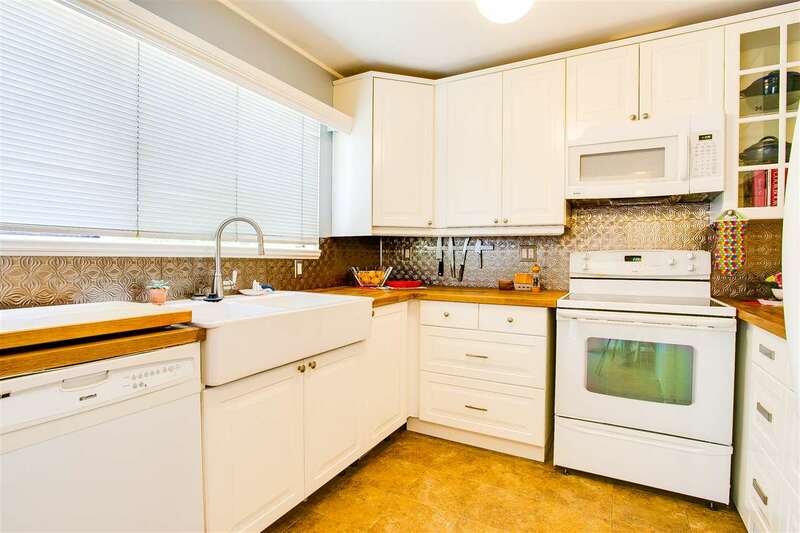 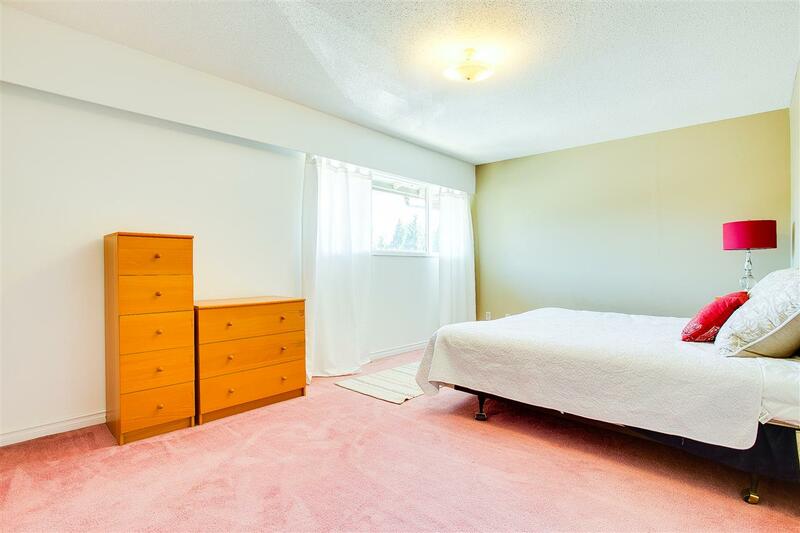 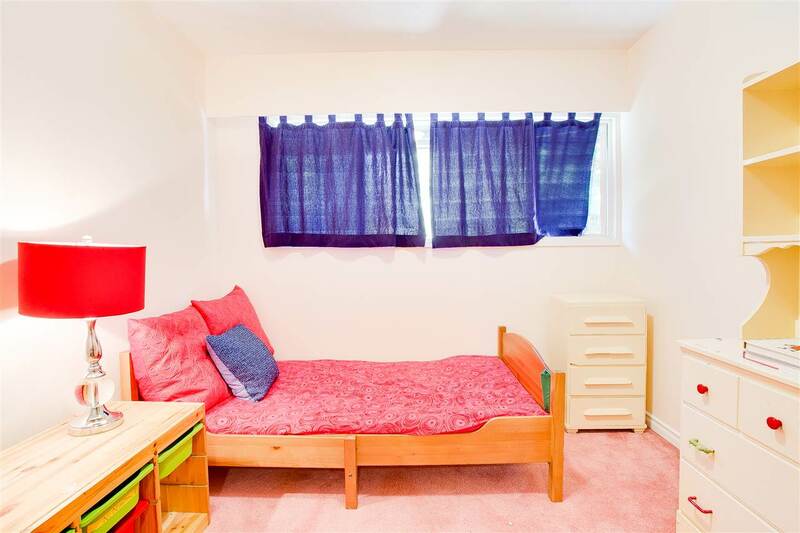 Close to SFU, high school, elementary, skytrain, library and mall.